part of the Olive Tree Genealogy Family of Websites Search for your ancestors in free Naturalization Records in U.S.A. and Canada. Find Declarations of Intent, First Papers, Alien Registrations, Passport Applications, Naturalization Petitions and Citizenship Certificates. 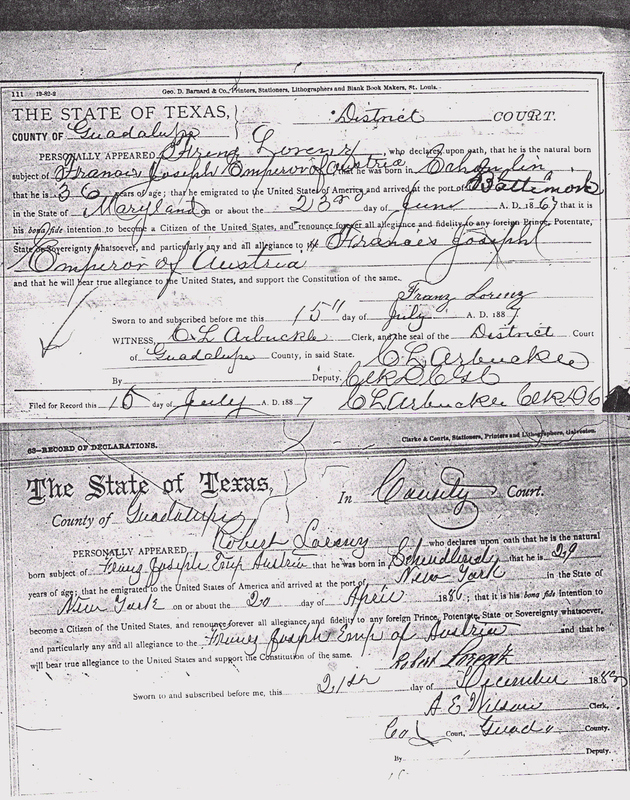 Search substitute naturalization records - ships passenger lists, census records, oaths of allegiance, voters registration lists and more! 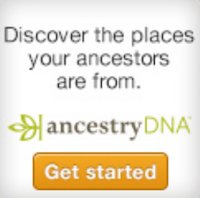 Olive Tree Genealogy Blog - keep up to date with the latest genealogy news and free offers! 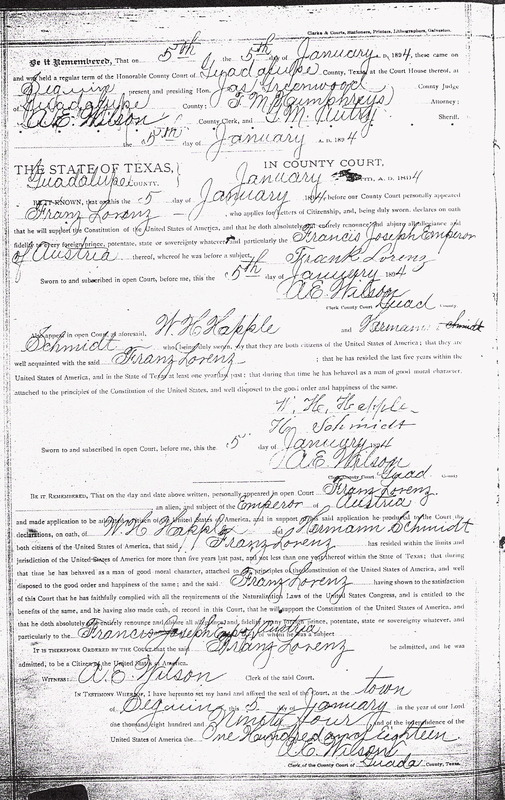 Did you find your ancestor in our free Naturalization & Citizenship Records? Don't leave without searching for your family origins on Olive Tree Genealogy Free Ships' Passenger lists, family surnames, church records, military muster rolls, census records, land records and much more will help you find that elusive ancestor.